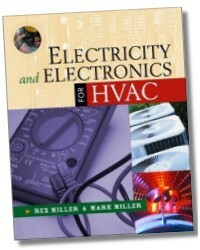 Written by the renowned technical authors Rex Miller and Mark R. Miller, this essential resource covers all electrical and electronic principles and applications of HVAC, including basic electricity…electric measuring instruments…control devices…heating circuits…refrigeration and freezer circuits…and other topics. 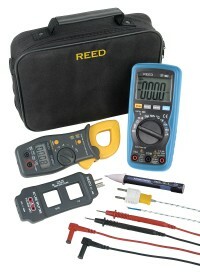 Rex Miller is Professor Emeritus of Industrial Technology at State University College at Buffalo, and has taught technical curriculums at the high school, technical school, and college level for more than 40 years. 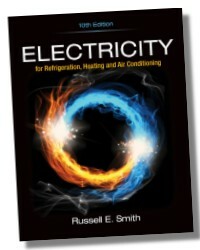 He is the co-author of John Wiley's Refrigeration: Home and Commercial and Air Conditioning: Home and Commercial. 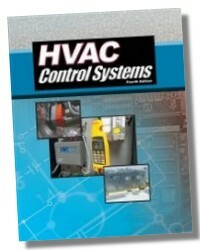 He is also co-author of McGraw-Hill's best selling Carpentry & Construction and the Electrician's Pocket Manual... author of more than 100 texts for vocational schools and industrial arts programs at all levels.